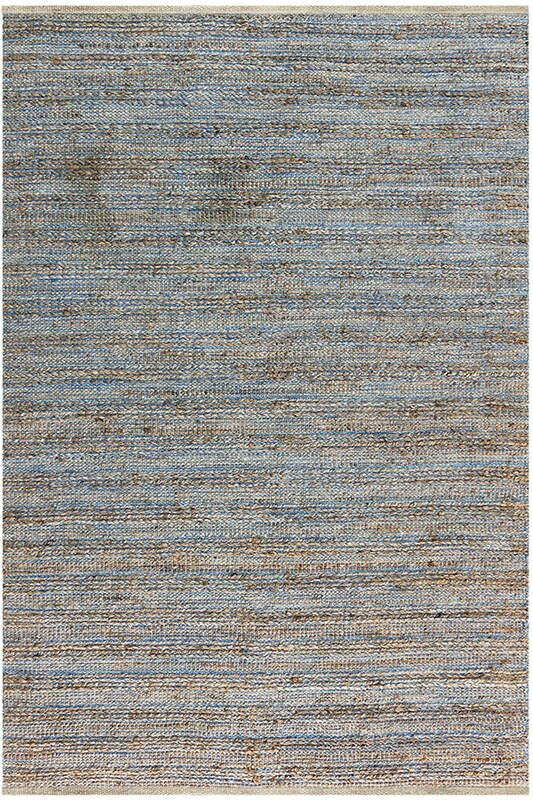 December 30, 2017 | Beautiful Natural Area Rug! 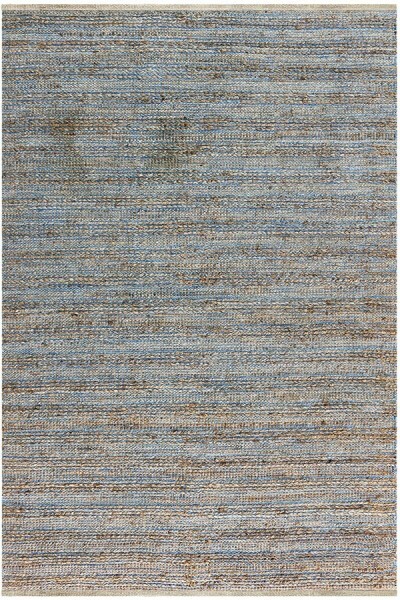 The natural fibers of this rug are beautiful and a turquoise fiber running through adds a soft vibrancy. Soft underfoot too. Just right and happily satisfied with the high quality. Thank you Rugs Direct. The quality of the rug was impeccable. The price I paid was really nominal. I am always afraid when ordering online from retailers that are new to me, but I have to say this gamble paid off big time. Great place for everything rugs, I shop often and consider myself a pro shopper of sorts and the quality for the price is amazing, I will be back again.